You can now use the new MoneyWise App to read or listen to the Bible when doing homework for any of our small group studies! 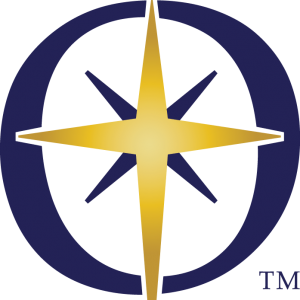 Access the Navigating Student and Facilitator Tools. 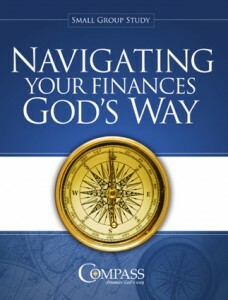 View the Navigating Your Finances God’s Way Introduction Video. 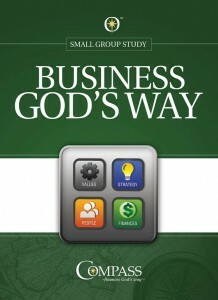 Order a Student or Facilitator Workbook(s) and learn more about the study. Access the Money & Marriage Student & Facilitator Tools. 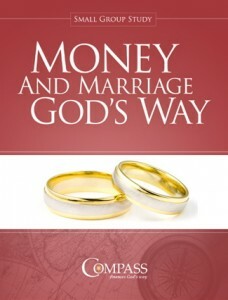 View the Money & Marriage God’s Way Introduction Video. 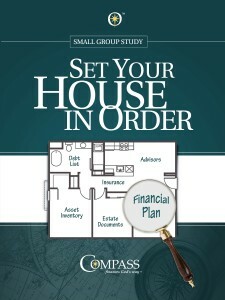 Access the Set Your House in Order Student & Facilitator Tools. View the Set Your House in Order Introduction Video. 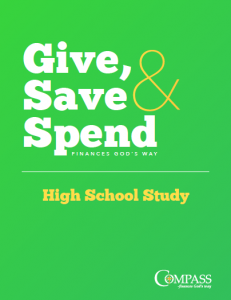 Learn more about the Give, Save & Spend High School Study. 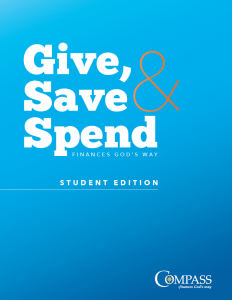 Learn more about the Give, Save & Spend Small Group Study and the Give, Save & Spend College Curriculum. 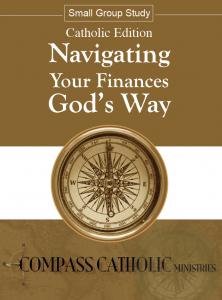 Order the Navigating Your Finances God’s Way Catholic Study or to visit the Compass Catholic Website.